A screen of vegetation above head-height can be a lot of hard work to keep trimmed and looking formal. And for many gardens styles that tightness is just not the right look. Deciduous plants with bare winter stems; plants with a loose form; and others with big leaves that are hard to clip without ugly tearing are all candidates for an informal screen. And some will provide the bonus of ingredients for the kitchen as well. Choose between black and white in different sizes, flavours and skin thickness. The flexible, succulent stems can be espaliered against a wall facing the sun. Reflected heat and protection under eaves can help to ripen a crop even in cooler or wet-summer areas. 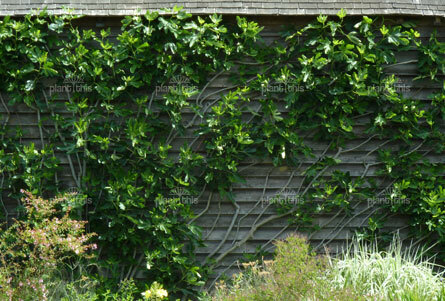 All the luxury and variety of the fig but on a deciduous vine that will need lines, posts or a wall for support. In more humid areas, varieties with resistance to fungal disease will maintain a healthier leaf cover for longer. All the standard precautions apply when contemplating growing bamboo. But harvesting some of the new shoots for the wok each spring is one way to make sure this vertical screen for even the narrowest spaces is kept in check. 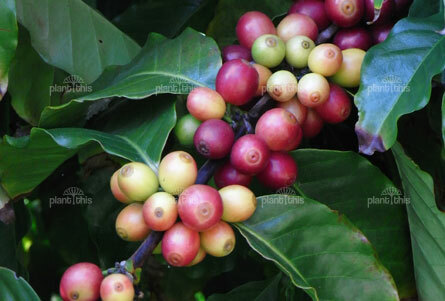 Fragrant white flowers, ornamental green, yellow then red berries plus a caffeine hit. You'll need to learn how to process the beans but imagine - organic, fair trade and fresh from the backyard. Breaking into these bauble-like fruit is like opening a jewel box. It's worth the effort required to get through the segments and pith to the juicy and delicious kernels. Different forms come with frilly double flowers but wont produce fruit. The pink or white flowers and bristly red fruit are ornamental but it's the seeds and surrounding pulp that are used as a spice and food colouring alternative to saffron. 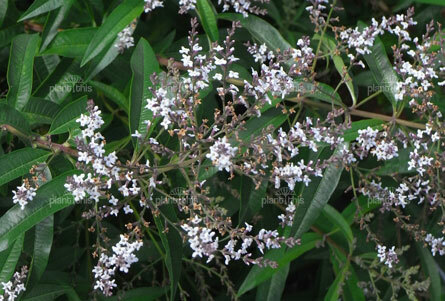 A loose arching shrub that can get a bit straggly without its tips being routinely harvested. The leaves add lemon flavouring to everything from roasts to ice-cream or can be brewed for a refreshing herbal tea. Long fruits in designer green, yellow, red, purple or black with juicy vesicles are a new gourmet darling of many chefs. Will double as a prickly impenetrable barrier where security is an issue. 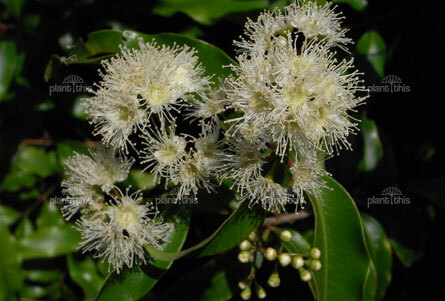 Needing some space, this tree will grow as a large shrub with drooping, wavy-margined opposite leaves which screen right down to the ground and can be used for aniseed seasoning. Pretty pink flowers over summer turn into a crop of little currant-size fruit with small seeds that can be made into jam.